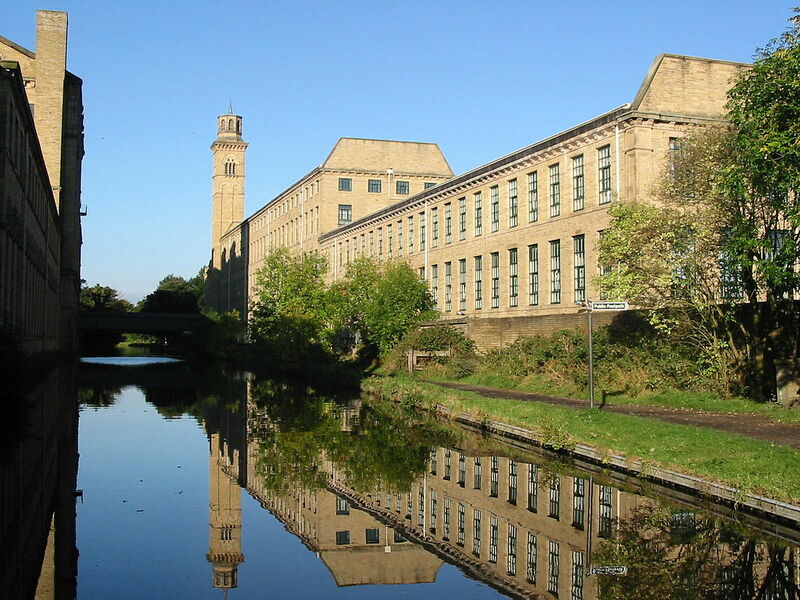 Visit the UNESCO World Heritage site and check out the Saltaire Festival! *Yard Fest – a music festival in a backyard! Meet Ruth at the Leeds Train Station at 10 AM. The train ride is very short and costs £5.30 return. Be sure to sign up at Reception!